Near-Earth asteroids, also known as Near Earth Objects (NEOs), are some of the best studied space rocks in the Solar System, primarily due to the fact that they approach the orbit of Earth, making them potentially dangerous to our home planet. 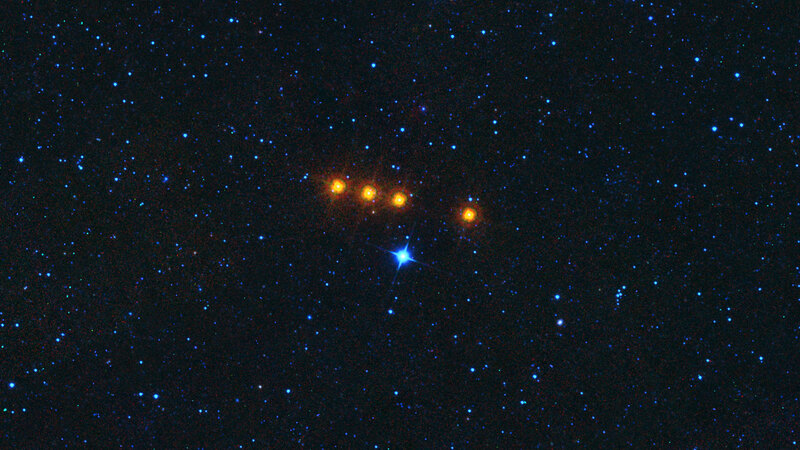 Now, a new study has provided evidence that at least some of them, including dark ones which are more difficult to see, originate from the oddball Euphrosyne family of dark asteroids which are at the outer edge of the main asteroid belt between Mars and Jupiter, but have highly inclined orbits well above the plane or “equator” of the Solar System. 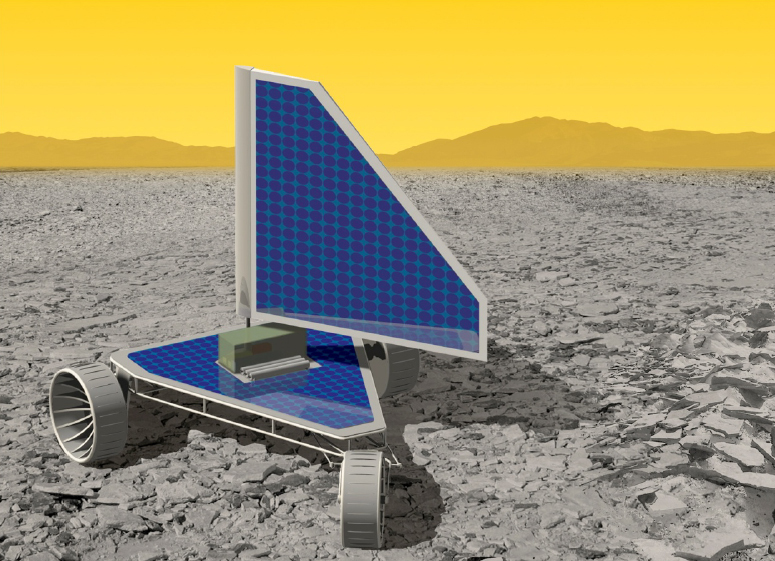 In what may be a significant step toward the seemingly far-off goal of sending a rover to the surface of Venus, NASA has awarded two grants totalling $245,000 to a semiconductor technology firm to design complex integrated circuits which could withstand the extremely harsh environment on this neighboring world. The exploration of the outer Solar System has revealed a plethora of amazing worlds, the likes of which were little known or even unheard of just a decade ago. 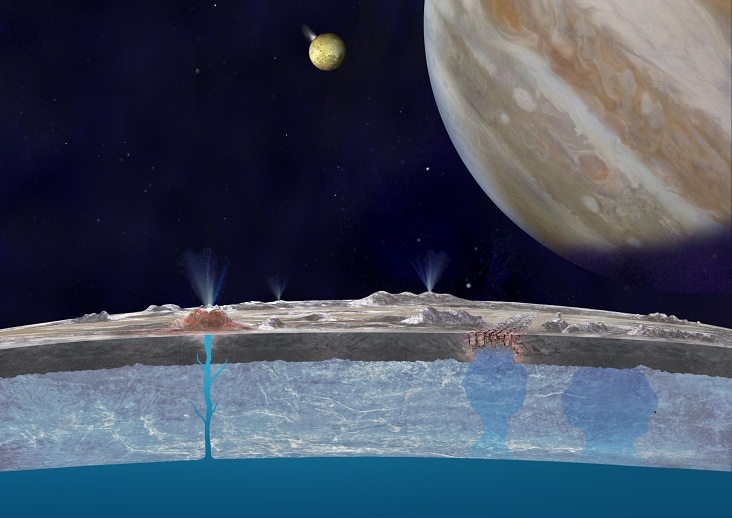 Among the most remarkable and tantalizing discoveries are the “ocean moons” such as Europa and Enceladus, which have oceans or seas of liquid water beneath their icy surfaces. Other moons like Titan, Ganymede, and Callisto may also have them, and even some asteroids. Titan also has seas and lakes of liquid methane/ethane on its surface. With all that water, these small worlds have become a primary focus in the search for possible life elsewhere in the Solar System. Now, a new NASA budget proposal wants to take that a step further and fund new missions to these watery moons. With so much attention now on the rovers and spacecraft at Mars, Saturn, Ceres, comet 67P/Churyumov-Gerasimenko, and, soon, Pluto, it may seem like Earth’s closest planetary neighbor Venus has been forgotten again. 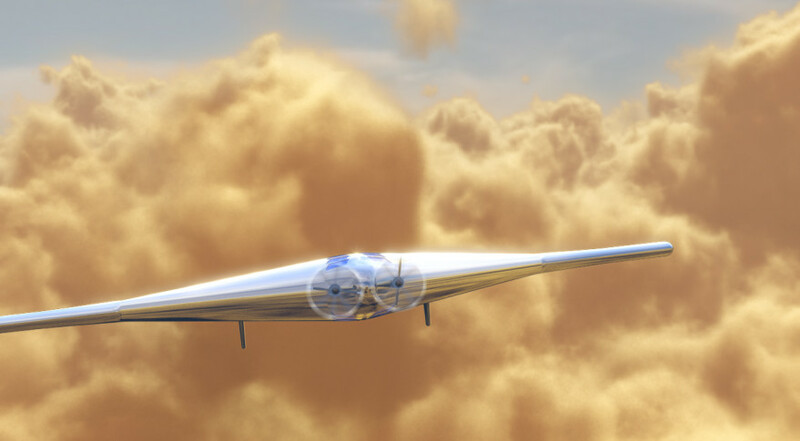 But no, Venus is still very much on the minds of researchers who are busy developing a concept airplane which could cruise for years in the hellish planet’s atmosphere. 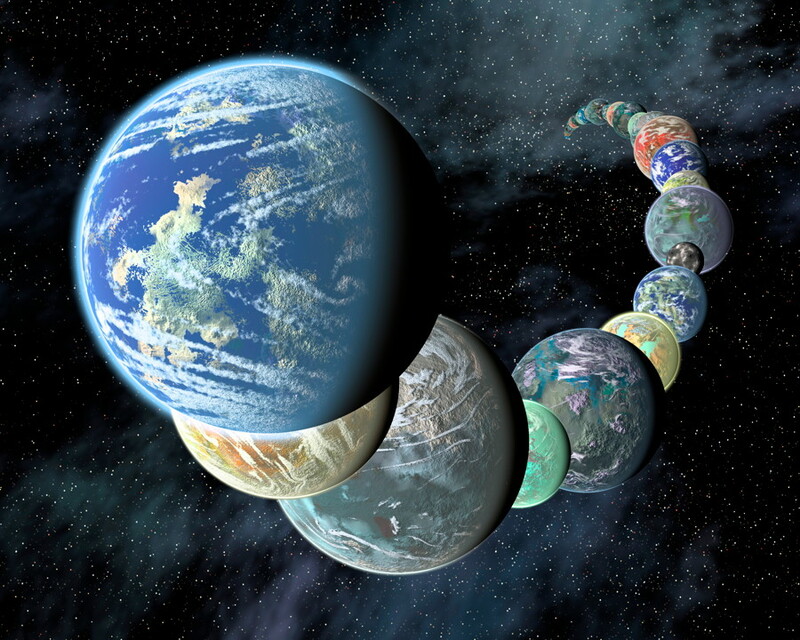 The search for, and discovery of, exoplanets orbiting other stars has become a full-fledged endeavour in recent years, with thousands found so far and more being discovered practically every week. 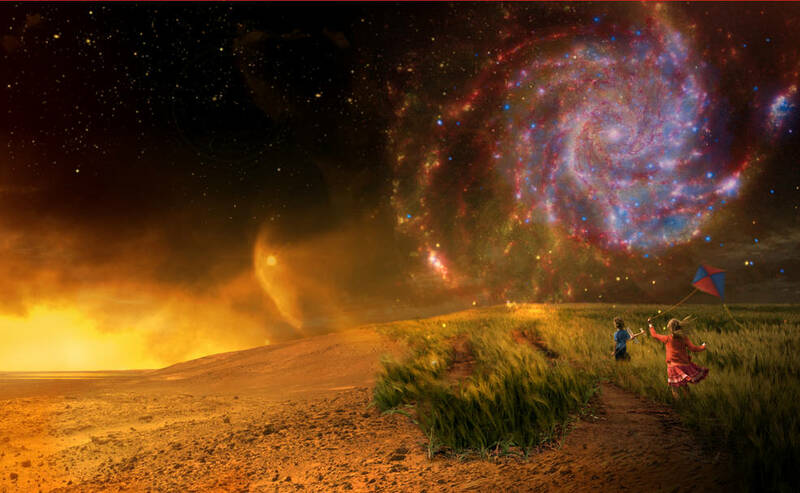 Now, NASA wants to take it a big step further by establishing a coalition of research groups and disciplines tasked specifically with this purpose. 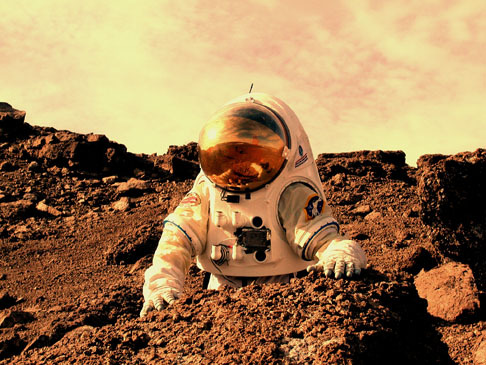 The goal of sending astronauts to Mars is one that NASA has had for a long time now, and a conference this week in Washington, DC is hoping to bring that dream closer to reality.